Fresh camphorous, woody and spicy smell from the leaves of the Bay Laurel Tree. COMMENTS: This Essential Oil smells very Pine/Bay like when you smell it in the bottle. When you use it in Products, it is 100X more amazing than I thought. This is a fresh earthy calming scent that honestly is my new favorite. I can’t wait to mix it with other oils and make soap and products that will turn heads! "I'm confused on the IFRA guidelines....I'm being told that IFRA typically only works with fragrances, not essential oils. The same company recommends usage rates for Bay Laurel essential oil up to 5% (of total weight) in cold-process soap, similar to their recommendations for lavender or orange essential oils! Your listing states 0.04 % for Bay Laurel EO in soap. Which is the safe usage rate??" Staff Answer Essential oils do have IFRA ratings since many essential oils are not safe at higher percents. Our Bay Laurel EO is safe to use at 0.04%. We cannot speak for any other companies essential oils. "Is this scent similar to Bay Rum? " Staff Answer No, this is not similar to Bay Rum. Bay Laurel is a camphorous scent which is not at all like our Bay Rum. "Would this be good for sinus shower tablets?" Staff Answer Yes, this EO would work very well in shower tabs. 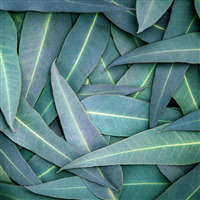 "Is this similar in scent to bay leaves typically used when cooking soups? I am looking for that bay leaf scent. " 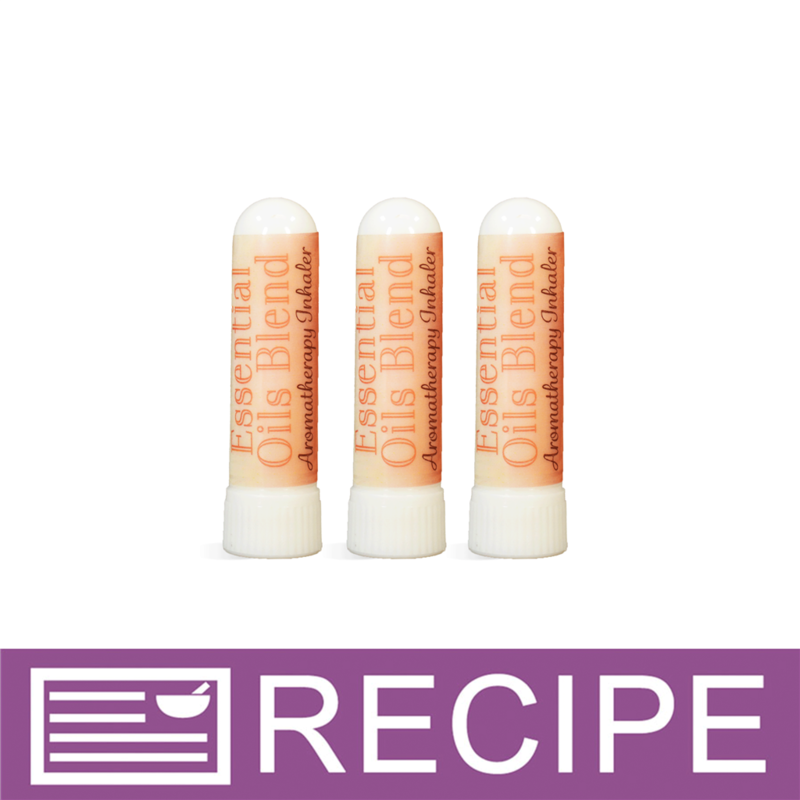 Staff Answer This essential oil is not similar to the bay leaf used in cooking. This has a very strong, camphorous scent.